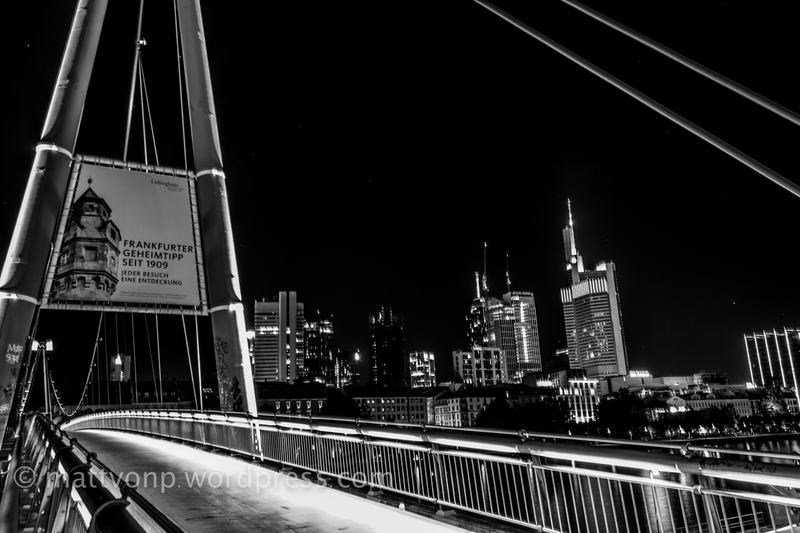 The most we liked at Matthias post was, that he found literally ‘bridges’ to combine the modern architecture with it’s impressive skyline and the historic part of Frankfurt. The modern bridge at the first photo offers you the view to the ‘modern’ part of the city, the old bridge (3rd photo) carries you back to the history of Frankfurt. This entry was posted on February 15, 2014 by Markus @ POINT BLANK. It was filed under Architecture and was tagged with Architecture, Architektur, capital of the week, Cologne, Köln, Pabuca, soul of the city. Thank you for your kind words. I am very happy to be able to show the world the beauty of my town. Das hab’ ich mir gleich gedacht; Matt hat’s verdient.